After watching Black Friday deals for a number of years now, we have to say that some of the best discounts on clothes happen over Thanksgiving weekend. This is when all of these top brands seem to try to out sell each other during the busy holiday season. That includes on 7 For All Mankind’s jeans. So what’s coming this year? Let’s take a look. Although we haven’t yet confirmed 7 For All Mankind’s BF sale details, you can expect them to bring back their 40% off storewide sale again this year (that’s what they offered last year). And that’s on EVERYTHING they sale, including on the new Fall/Winter collections. Plus, you can expect all existing sale items to be discounted for an extra 20% off the lowest marked sale price, dropping certain items to up to 70% off the retail price. Be on the lookout for the sale to go live a few days before Thanksgiving. Until then, you can take a moment to see their current clearance deals for denims starting at just $99.00. You can also signup to their newsletter list where they often send out exclusive promotions and coupon codes for first time customers (we just signed up and received a 10% off promo code to use on our next online order). What are you planning on getting at 7 For All Mankind this holiday weekend? Have a favorite pair of jeans? Let us know in the comments section (you’ll find comments located at the bottom of this page). Updated on Tuesday November 13, 2018: We just got a tip from a source that works at 7 For All Mankind’s marketing department about this year’s Black Friday sale! Starting on Thanksgiving day, you’ll be able to shop 7forallmankind.com and get 40% off anything you buy sitewide! We’re excited as this is better than last year’s 30% off deal they ran. The offer will be vaild through the weekend and ends on Tuesday, November 27, 2018, so you’ll have plenty of time to shop (while supplies last of course!). We don’t have a copy of the official terms so it’s hard for us to say what’s excluded from the offer — You’ll have to wait until the deal goes live to see the terms. Just looking back at the details from last year’s sale, it’s likely the discount only applies to full-priced merchandise. 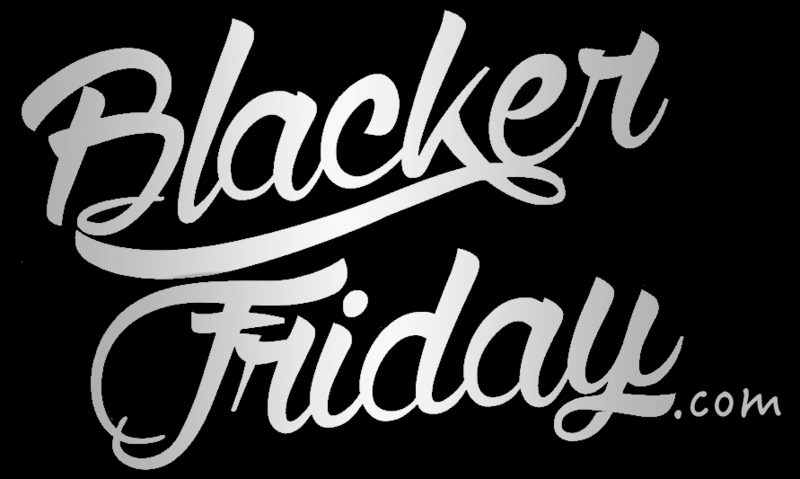 Updated Thursday November 23, 2017: 7 For All Mankind’s Black Friday 2017 sale has just gone live so get ready to stock up on all of your favorite jeans! Starting today, you can head on over to their online store to get 30% off your entire purchase (use promo code BLACK30 at checkout). Sale items don’t fall under the offer but this stuff is already discounted. The offer lasts all Thanksgiving weekend long, through Sunday (ends November 26, 2017 at 11:59PM PST). See site for official terms and conditions. Updated November 25, 2016: Black Friday is here and there’s no better excuse to pick up a new pair of 7 For All Mankind jeans or a nice new sweater than today — Especially when you can get it, and everything else in the store, at 40% off! Visit 7forallmankind.com between now and Sunday (11/27/16) to receive 40% off all full priced merchandise purchased online and to get free shipping too. Just be sure to use coupon code GIVE40 at checkout to apply the discount. This offer excludes sale products, but sale items are already discounted so you’re good here. U.S. customers only. See their online store for official terms and conditions. No need to wait for 7 For All Mankind’s Black Friday sale because it’s just gone live nearly week early! Just like last year, you’ll save 40% on all full priced items with coupon code BLACK40. That includes all jeans – from straight cut to boot cut – as well as shorts, polos, jackets, and everything else. The only exclusions seem to be the sale items (which are already discounted). You’ll have up until November 30, 2015 to take advantage of this deal (that’s Cyber Monday!). To shop and for more sale details see 7forallmankind.com. We also wanted to let you know that 7 For All Mankind also has a deal where you can save 10% on your first order when you signup to their email newsletter (you have to be a new subscriber). The only catch is that it’s likely not a stackable coupon so you won’t be able to use it over the Thanksgiving weekend while this offer is still live. Thanksgiving is here once again and this year 7 For All Mankind is matching the storewide deal we just saw from Lucky Brand: 40% off storewide. That means that whatever you buy, with a few restrictions, will be 40% off. Some of the exclusions include jeans and clothes that are already of sale but for most of that stuff you’ll save an extra 20% on the lowest marked price. Offer is available online and at all retail locations. In terms of store hours, you’ll get the best deals if you come in early as you’ll also find special unadvertised doorbuster deals, but it will have to be early as most outlets are opening at 9:00PM on Thanksgiving day. If you don’t mind spending the day with your family, then the best part is that you’ll have your pick on sizes as by the end of the day on Friday most of the popular cuts/sizes will most likely be sold out. Find the nearest 7 For All Mankind retail or outlet store in your neighborhood.